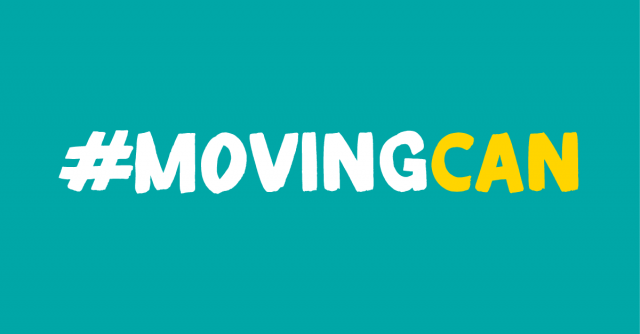 This August we are supporting Get Berkshire Active with their #MovingCan campaign. Each day in August we will promote a different benefit of physical activity on our social media pages. Looking to try a new activity in Dorset? LiveWell Dorset is here for your health and wellbeing. We are a free service provided by your council. Get in touch today to access your free advice and coaching.